Geothermal developer Reykjavík Energy (Orkuveita Reykjavíkur in Icelandic) is facing problems due to fast declining geothermal wells. To keep up the power generation in its recently constructed 303 MW Hellisheiði Power Station, the company will need to invest close to USD 175 million in geothermal wells in the next six years. This somewhat serious situation is expressed in a new financial plan for 2017 and forecast for the period 2019-2022, as presented by the company-board of Reykjavík Energy on 3rd of October 2016. Reykjavík Energy (Orkuveita Reykjavíkur; OR) is Iceland’s second largest power company and is the parent company of Orka nátturunnar (ON), which is the power-generating arm of Reykjavík Energy. Reykjavík Energy‘s principal owner is the City of Reykjavík. Iceland’s current geothermal capacity is 665 MW. The Hellisheiði station is one of five large geothermal power plants in Iceland. There are additionally two very small geothermal plants, so there are seven geothermal stations in total. Hellisheiði geothermal station (303 MW), operated by Reykjavík Energy / ON (OR). Krafla geothermal station (60 MW), operated by Landsvirkjun. Nesjavellir geothermal station (120 MW), operated by Reykjavík Energy / ON (OR). Reykjanes geothermal station (100 MW), operated by HS Orka. Svartsengi geothermal station (77 MW), operated by HS Orka. In addition, Landsvirkjun is currently constructing the first phase of Þeistareykir geothermal station in Northeast Iceland (45 MW). With a further second phase at Þeistareykir, which is expected to be developed soon after the first phase will be ready, the Þeistareykir plant will have a capacity of 90 MW. And a total cost of EUR 250 million (equivalent to USD 280 million). 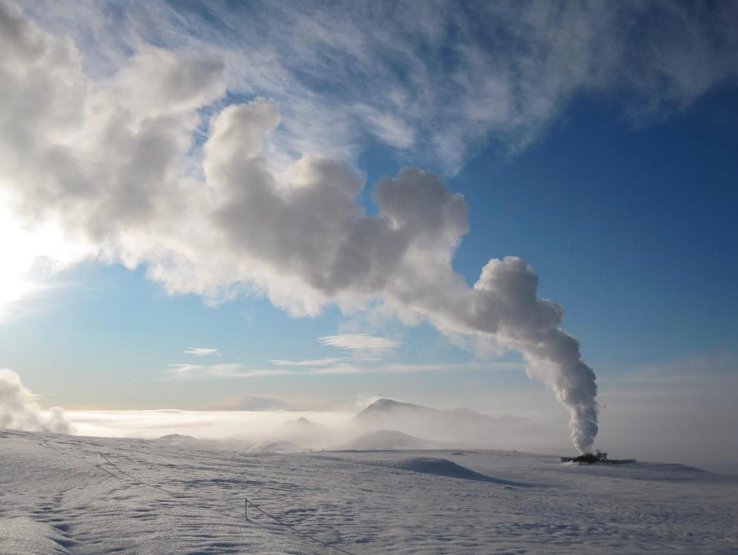 Reykjavík Energy does not only plan to drill for more steam for the Hellisheiði geothermal station, but also the company will spend close to USD 44 million during next six years in pumping water back into wells (to uphold steam). Thus, in total it will cost the company close to USD 263 million to withhold the power generation of the Hellisheiði station – during the next six years. 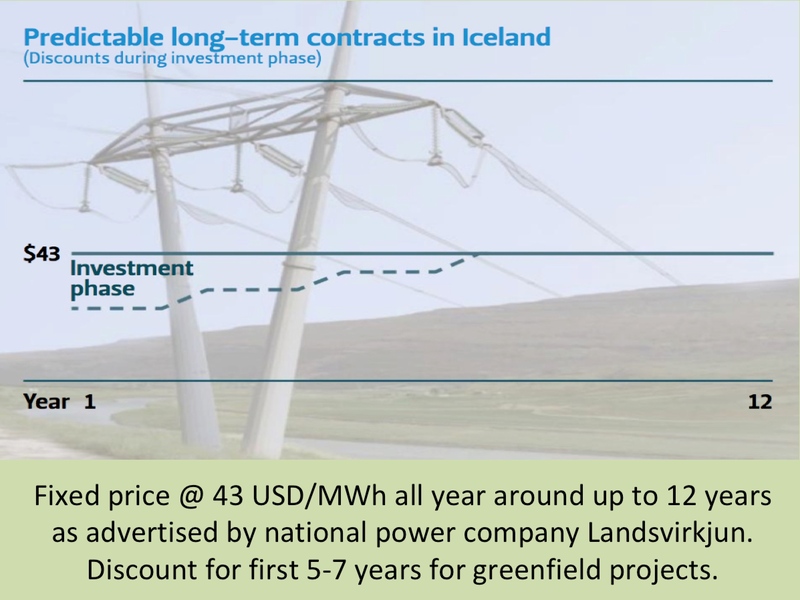 It is noteworthy that this amount is almost as high as the total cost of building Landsvirkjun’s new 90 MW Þeistareykir station. The falling production at the Hellisheiði geothermal station is a reminder of the risk which developers of geothermal power face. Despite extensive research before construction, it is always very important to limit the risk of possible declining steam by developing geothermal power in fairly small steps. In Iceland, it is now generally accepted that each geothermal step should not be larger than 50-100 MW. Developing geothermal power in small phases offers important information and data about the field. Such a methodology strengthens predictions of how much energy the area can deliver in a sustainable manner. Unfortunately the 303 MW Hellisheiði project was developed without necessary precaution, resulting in unsustainable generation.